Plain, simple & rustic as possible! 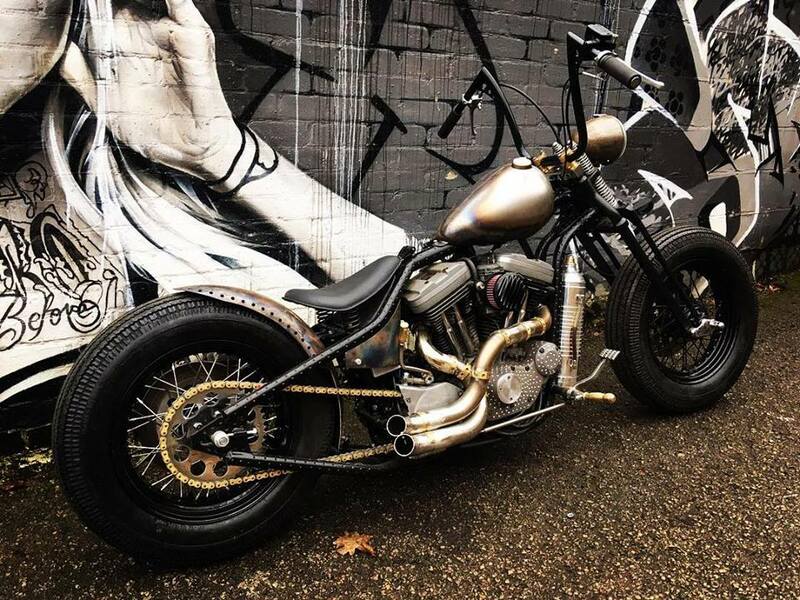 All heated bare metal, dimpled frame & all casings dimpled with brass accents over it! Previous post Attitude trucker & SnapBacks now back in stock!